Ranbir Kapoor‘s Sanju is setting new records with each passing day. 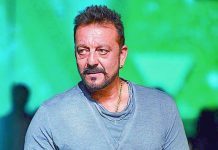 The biopic helmed by Rajkumar Hirani is all set to rake in Rs 300 crore mark, making it highest ever in Kapoor’s decade-long film career. 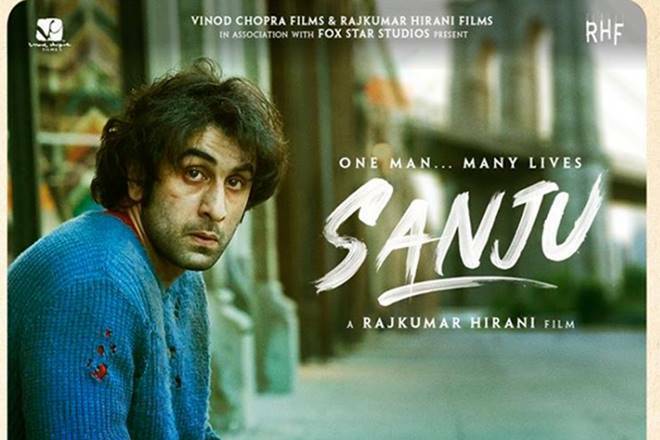 Approximate nine-day collection of Sanju: Rs 290.48 crore approx. In the past, Ranbir dated Deepika Padukone where it was believed that the two might get married. But it crashed dreams of the duo fans after they parted ways. Moving on, he then dates Katrina Kaif for a brief time. On the other side, Alia is believed to have in relationship with Sidharth Malhotra. Heavy glamour dose in Nakshatram!